What a treat we had behind door no. 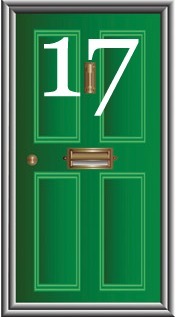 17 tonight at ChristChurch Redbourn. The children decorated jars and planted bulbs in them, whilst the grown-ups enjoyed mulled wine and mince pies. Such a warm welcome on a chilly evening - thank you for your generous hospitality! here to edit.